We're back this week with The Scoop, and it's district championship time in a number of states, which means the postseason is already here. 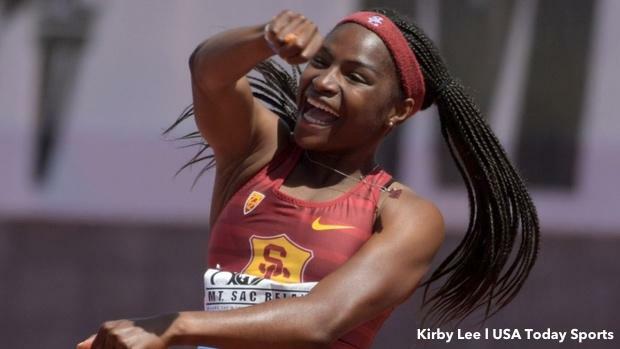 From Florida to Texas to Louisiana, some of the nation's top athletes are starting to hit their peaks. We'll have you covered with some great efforts, along with coverage of meets from New York to Kentucky to Illinois and more. Plus, we even have an update from one of our top graduates from last year. Click on the slideshow to read about this weekend's action. Page 11: Can Jake Merrell Break 1:50?